Thousands upon thousands of people around the world are reporting having spiritual experiences, waking up to a more expanded level of consciousness, which have the potential to catalyze a greater capacity to realize our collective human potential. They can also be extremely destabilizing within our current cultural framework, resulting in a growing number of people experiencing mental health problems, exacerbating the current global crisis. A growing body of research shows us that having a non-pathological framework within which to understand spiritual experiences reduces the chance of a person going into crisis. 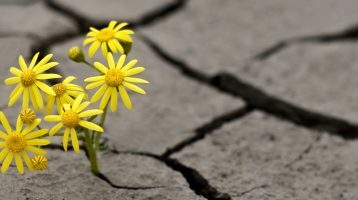 We have created ISEN (International Spiritual Emergence Network) to be a vital resource and collaborative platform to assist established networks around the world that offer compassionate support to individuals who understand their experiences to be a spiritual crisis, rather than a mental illness. We are in the process of helping to link existing spiritual emergence networks with each other while assisting in the process of creating new spiritual emergence networks in countries where they don’t yet exist, helping to bring together people who need help with those who can assist them, in order to assist with this vital paradigm shift towards an integral world.